and your multilingual requirements are increasing. need to deal with translation. Handling translation the old fashioned way means countless emails, disorganized source files, version-control issues, and no transparency into the translation process with outside vendors. And if your organization is decentralized, you may have different countries and markets handling translation in different ways. 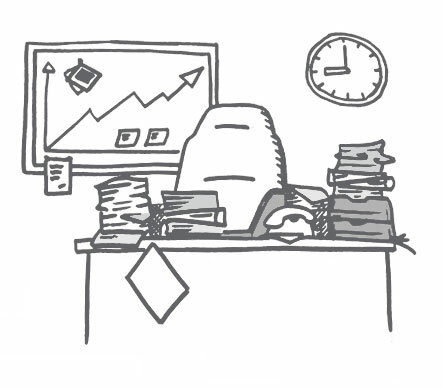 1 A secure central location where translation projects can be submitted, tracked, and delivered in real time. 2 A cloud-based system that can handle virtually any file type and language requirement, while also providing audit trails and user control. 3 A platform that integrates into your existing back-end systems and that allows you to manage multilingual online and offline content in a familiar way. GlobalLink Pro provides all of these benefits and more. 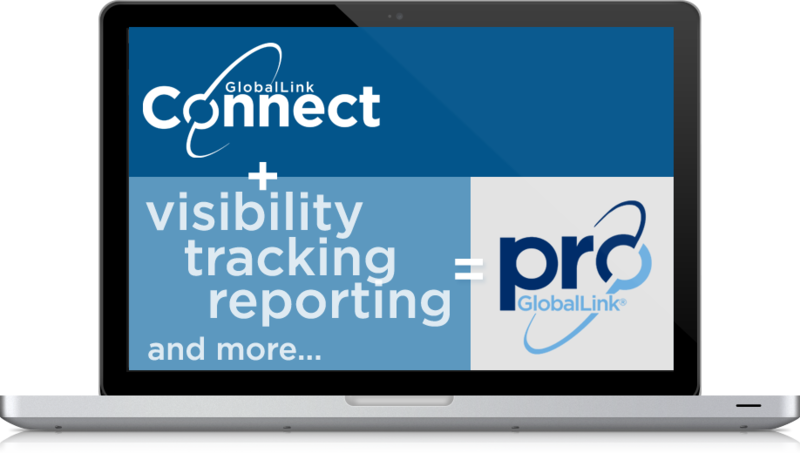 GlobalLink Pro takes the industry-leading integration capabilities of GlobalLink Connect and adds more robust visibility, tracking, and reporting options, as well as enhanced functionality to manage multilingual content creation, review, and deployment (online and offline). Cloud-based deployment makes GlobalLink Pro IT-friendly, with the highest standards for privacy and data security. Intuitive platform can be implemented quickly and with minimal IT requirements or user training. 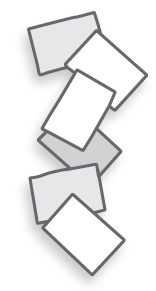 GlobalLink Pro can handle nearly any file type and has pre-built integrations with more back-end systems than any other translation management solution. Centralized tracking, reporting, and auditing functionality gives you maximum control over workflows, and in-context editing allows for quick review of InDesign and other formatted files. View and approve real-time quotes that include statistics on matches to previously translated content. Take a look at GlobalLink Connect for a streamlined approach to managing content assets in CMS, e-commerce and PIM platforms. Want to be totally hands-off? Check out GlobalLink OneLink, our proxy-based website localization solution. Need even MORE power and control? Try GlobalLink Enterprise, the preferred choice of organizations with existing localization project management resources. Any requirement. Any system. Any language.